This amazing upcycled zipper belt by fisheye is on my wish list. ofpaperandthread has the most amazing fabrics! 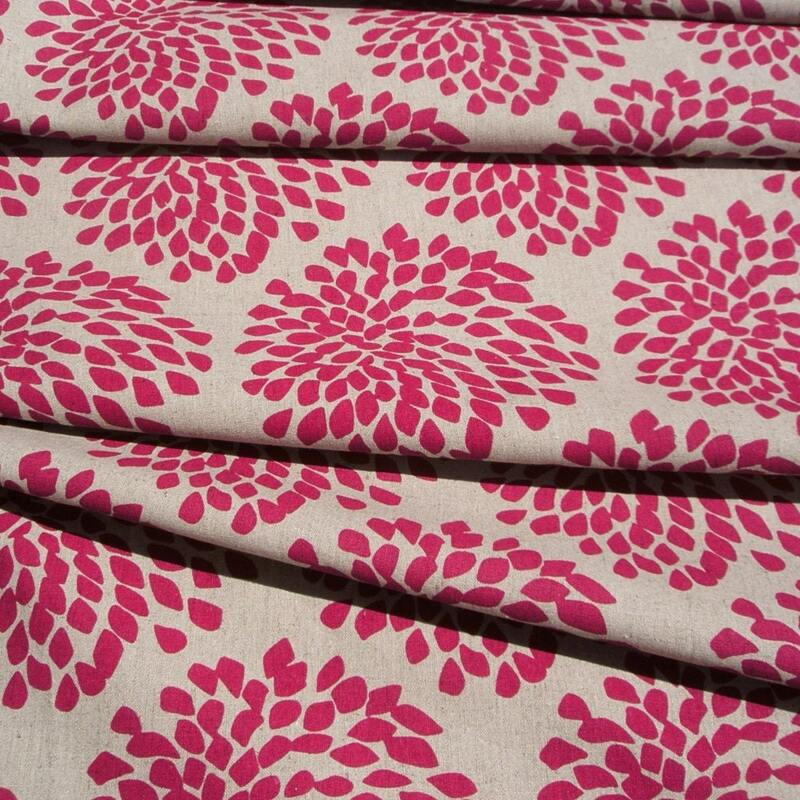 I love this Protea Fabric, it would make a great skirt. 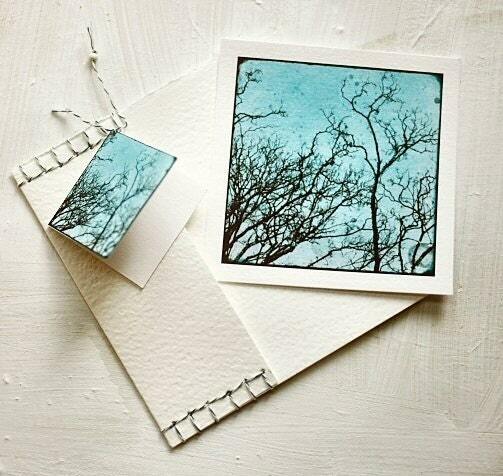 I love this photograph by JKphotography, and now it's available as a note card! Thanks for featuring my belt! Must follow you here, too - I love your jewellery. If you fancy joining in with the Shopping List Saturday meme, would love to have you! Ooo, I love that fabric as well! And have been a huge fan of JKL :) Great finds! great finds nanouke, I love the workof JK!